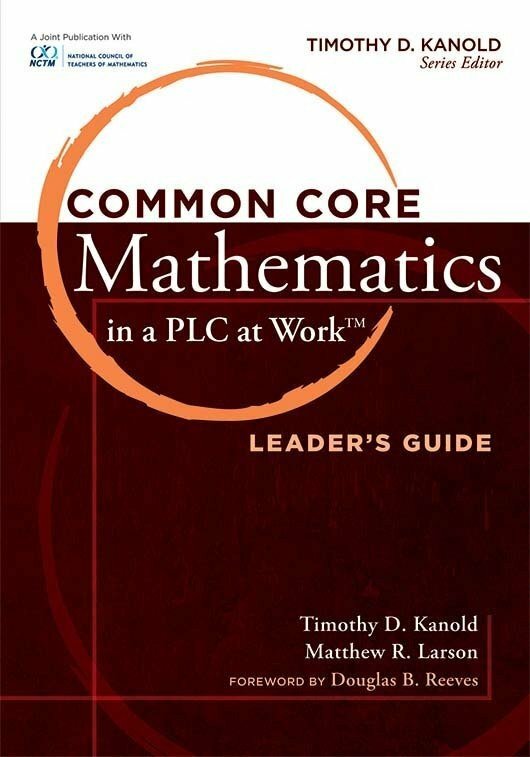 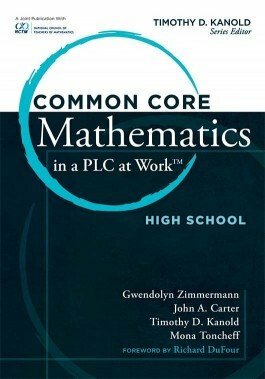 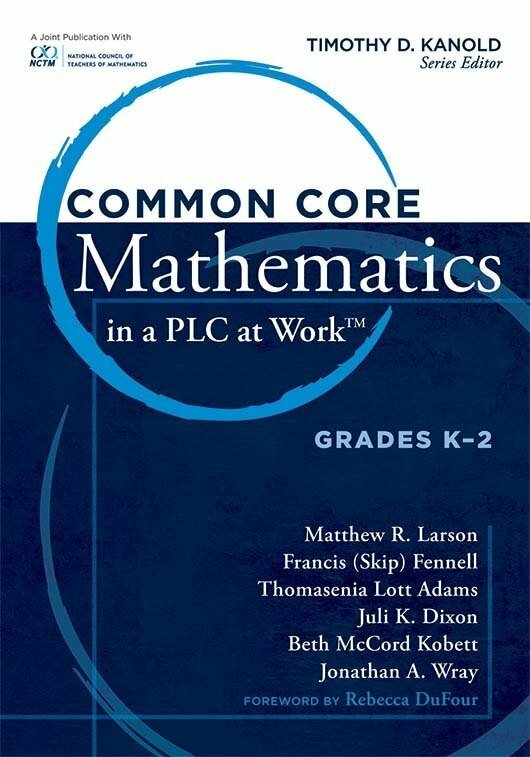 This teacher guide illustrates how to sustain successful implementation of the Common Core State Standards for mathematics for high school. 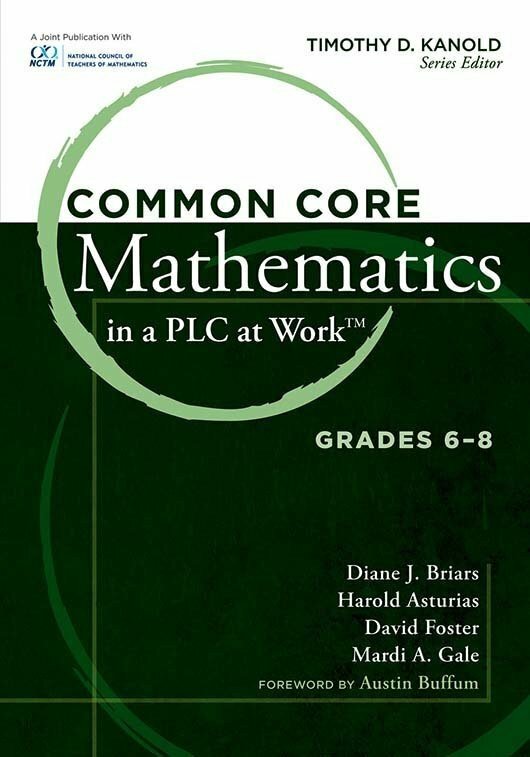 Discover what students should learn and how they should learn it. 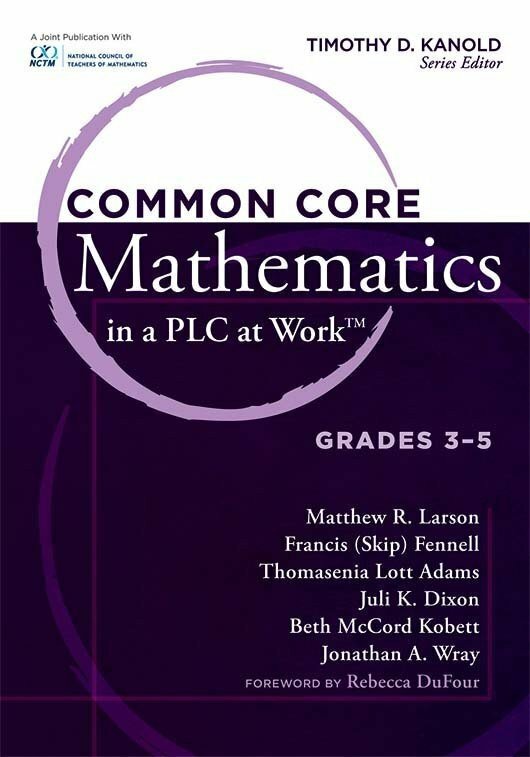 Comprehensive research-affirmed analysis tools and strategies will help you and your collaborative team develop and assess student demonstrations of deep conceptual understanding and procedural fluency.